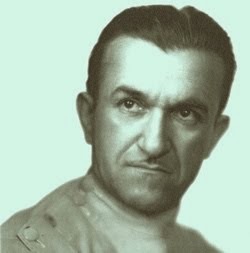 The photo shown above appeared in the September 1937 issue of SILVER SCREEN. 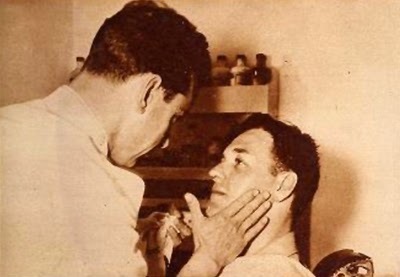 The caption reads, "John King being made up by Jack Pierce, expert." 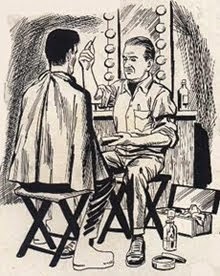 Anyone familiar with the singular visage of Jack Pierce will know at once that it is certainly not him in the picture. It is instead, most likely an assistant, or even someone merely posing for the publicity shot. Considering the date of the magazine, the photo is probably from the Universal Picture, THE ROAD BACK, released on 1 June 1937. Scripted by Charles Kenyon and Erich Maria Remarque, it was the sequel to the Academy Award-winning ALL QUIET ON THE WESTERN FRONT. James Whale was the director, and this was the next film he made after his personal favorite, the musical SHOWBOAT. 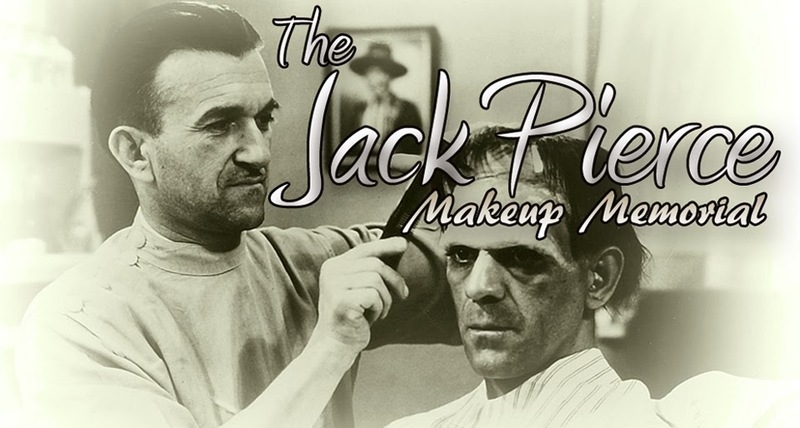 Other familiar Universal production personnel were involved with the making of THE ROAD BACK, such as Charles D. Hall as Art Director, John P. Fulton creating the special effects, Charles Previn as Music Director, and of course, Jack Pierce heading up the makeup department. 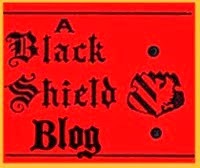 For Universal's horror fans, familiar faces seen acting in the film were: Frank Reicher, Lionel Atwill, E.E. Clive, Dwight Frye and Edward Van Sloan. Another note for fans of Universal's history: soon after the release of Whales' SHOWBOAT, Carl Laemmle was forced out of his company for financial reasons. His son, Junior Laemmle, followed suit. The Laemmles exited the studio that their name created in the early days in Hollywood. 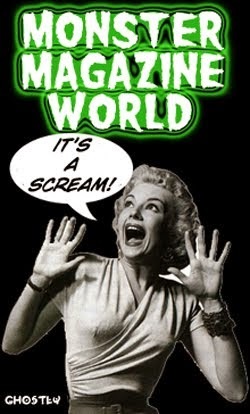 It also heralded the end of the classic horror era that Universal created a little over a half-dozen years before. 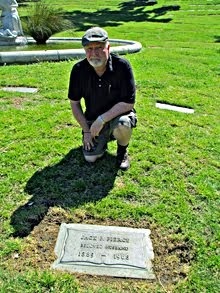 Pierce had about another decade to go until he too was shown the door.